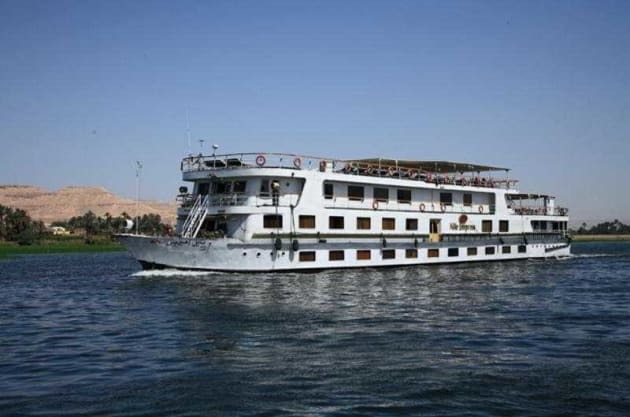 This cruise ship is situated on the River Nile and offers a 3-night cruise to Luxor, embarking on Fridays, Mondays and Wednesday from Aswan. Sightseeing tours can be included in the package for guests who wish to visit the High Dam, the botanic gardens by Feluca, Philae and Edfu temples or Kom Ombo. Tours are also offered to the Colossi of Memnom, the Temple of the Queen Hatchepsut, the Karnak and Luxor temple complexes and the Valley of Kings and Queens in Luxor. 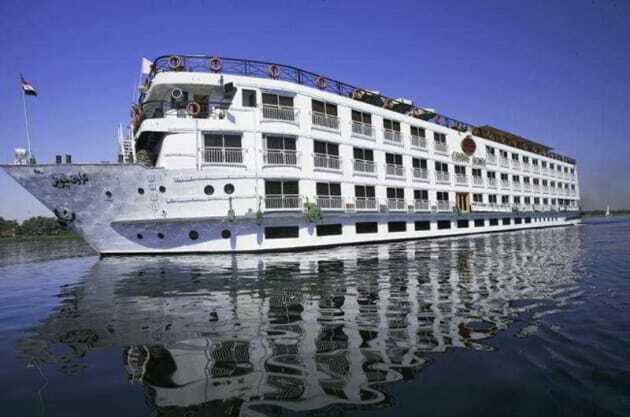 This Nile cruise ship comprises a total of 68 cabins distributed over 4 decks, and 2 suites. It offers an optional excursion package and facilities on offer to passengers include a 24-hour reception, a hotel safe, a bar and restaurant, Internet access (fees apply) and a laundry service. All cabins have wide, panoramic windows that can be fully opened. They come with a private bathroom with a marble shower cabin and a hairdryer. They are equipped with a direct dial telephone, a TV, a central video and hifi music system, a safe and a minibar. Furthermore, individually regulated air conditioning is provided as standard. 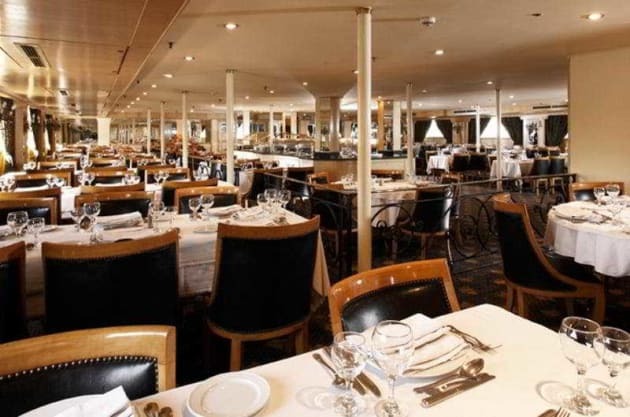 The ship has an outdoor swimming pool with parasols laid out for use. Guests may relax in the hot tub and, for an additional fee, they may make use of the gym and massage service. 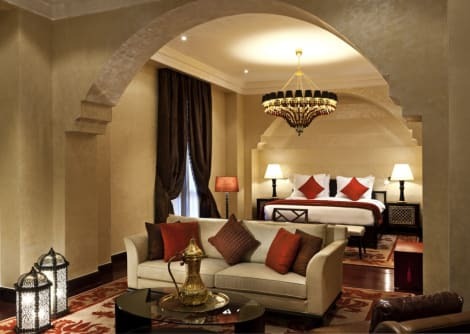 Located in Aswan, Helnan Aswan Hotel is a 2-minute drive from Feryal Garden and 6 minutes from Aswan Bazaar. 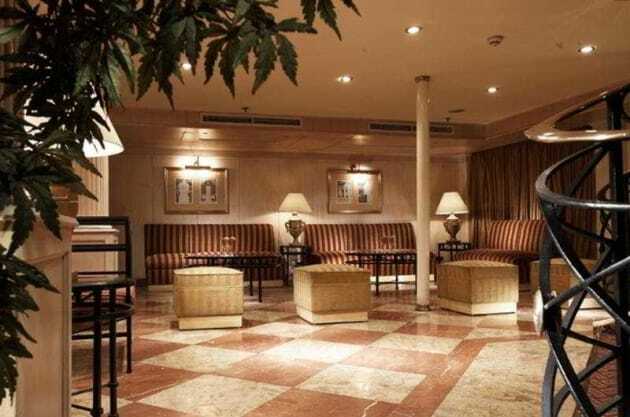 This 5-star resort is 2.2 mi (3.6 km) from Nubian Museum and 2.4 mi (3.8 km) from Elephantine Island.